Invest in experiences. Vacation tiny. 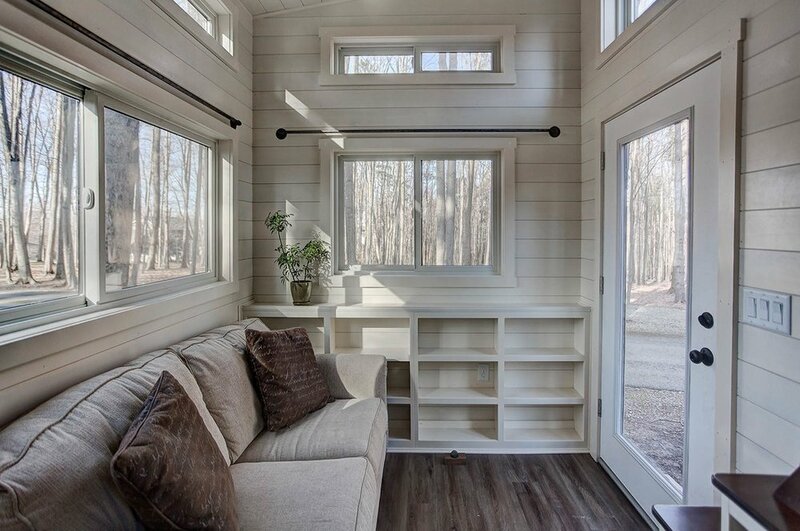 We are an affordable and minimal tiny house lodging destination that focuses on giving travelers the opportunity to invest in experiences, while providing them with the comfort, convenience, and intimacy of a home in the heart of their adventure. Peregrinator’s Paradise plans to be at the forefront of the movement towards resourcefulness and simplicity. We will pioneer the cultural shift from materialistic and frivolous vacation experiences to spirited explorations that will leave a lasting impression on the soul.